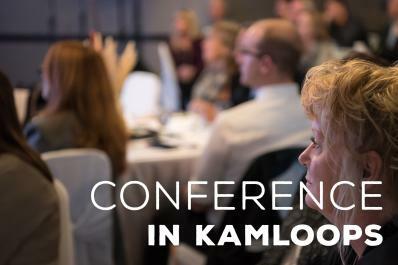 Set amidst towering sun-drenched hoodoos, sagebrush and pine covered hillsides and at the intersecting points of the North and South Thompson Rivers, you will find Kamloops – Canada’s Tournament Capital. The vibrant city is alive with locally produced creative artisans, wineries, craft breweries and cideries, welcoming entrepreneurs and boutique owners, community festivals, sporting events and more! Outdoor enthusiasts will enjoy the manicured walking paths throughout the city, to the countless kilometers of scenic hiking and biking trails that surround the area. 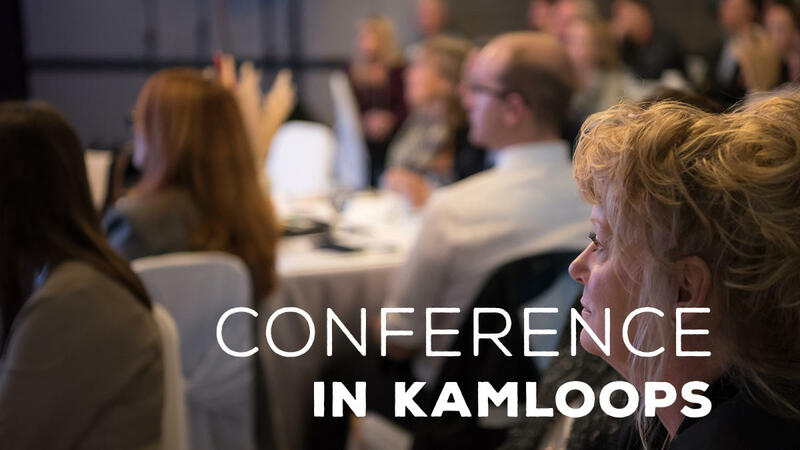 Rotary District Conference in Kamloops BC starts with a motorcycle tour Thursday at 1pm, hands on service at 2pm and BBQ at the BC Wildlife Park. Friday activities include wine tours, walking tours and golf, plus Rotary Now sessions and home hosting. Saturday is the main conference breakouts, plenary sessions, meals and entertainment. Sunday is youth focused theme with Youth Exchange Students and an inspiring plenary speaker.